Crimean Tatars were among the many ethnic groups deported under Stalin during World War II due to the alleged collaboration with the Nazis. 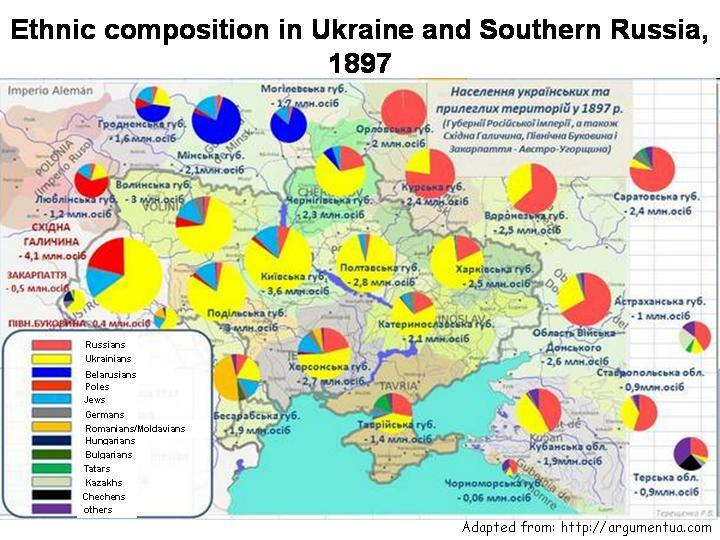 Today, this Turkic-speaking group constitutes merely 0.5% of Ukraine’s population, but historically, they held the key to the Black Sea shores that the Russian Empire (and later independent Ukraine) needed to gain access to warm sea ports. The history of Crimean Tatars goes back to the Crimean Khanate, whose rulers traced their ancestry to Batu Khan, founder of the Golden Horde and grandson of Genghis Khan. The majority of Crimean Tatars adopted Islam in the 14th century, making the peninsula a center of Islamic civilization. In 1475, the Crimean Khanate became a protectorate of the Ottoman Empire. Subordination to the powerful Ottoman state, however, along with profits from a massive slave trade, allowed the Crimean Khanate to survive until the 18th century, when the Ottomans were decisively defeated by the Russian Empire. As a result of the peace treaty signed in 1774, Crimea became independent and the Ottoman government renounced its right to protect the Crimean Khanate. But less than a decade later, Crimea was annexed by Russia. Many Crimean Tatars were subsequently massacred or exiled into Siberia; others moved to the Ottoman Empire in several waves of emigration. 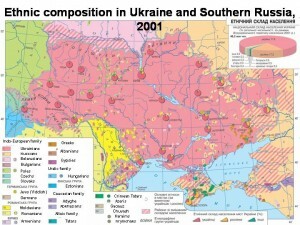 Still, a sizeable Crimean Tatar minority continued to live on the peninsula (see map on the left). After the Bolshevik Revolution in October 1917, a short-lived Crimean People’s Republic was proclaimed on December 26, 1917, only to be defeated by the Bolsheviks in January of the following year. Persecutions of Crimean Tatars continued throughout the 1920s and 1930s, marked by imprisonment and execution. The confiscation of food to be shipped to central Russia resulted in, widespread starvation. According to some sources, half of the Crimean Tatar population was killed or deported between 1917 and 1933. Persecution reached its culmination on May 18, 1944, when the Soviet government deported the entire remaining Tatar population of Crimea to Central Asia, as a form of collective punishment. Allegations of mass treasonous collaboration with the Nazis during the occupation of Crimea in 1941-1944 and anti-Soviet rebellion were the official justifications. But such accusations could hardly excuse the harsh treatment of Crimean Tatars as a group—or of such other peoples who suffered similar punishment, including the Volga Germans, Kalmyks, Chechens, Ingush, Balkars, Karachays, Meskhetian Turks, Bulgarians, and Crimean Greeks. By mid-May 1944, the Soviets had already taken back nearly all of their pre-1940 territory, had liberated Crimea, had largely expelled Axis forces from Ukraine, and even made halting incursions into Romania. Mass deportation at this time was therefore useless for halting collaboration and could only serve as a form of collective punishment. A great number of Crimean Tatar men, moreover, served in the Red Army and took part in the partisan struggle in Crimea during the war, factors ignored by the Soviet authorities. It is true, however, that during the German occupation many Crimean Tatar religious and political leaders had indeed called for collaboration with the Nazis, considering them as “the enemy of the enemy”, and that quite a few Crimean Tatars had joined the Nazi army. But the scope of this collaboration must be put in context. Nine battalions in the Wehrmacht were composed almost entirely of Crimean Tatars, but as a battalion consisted of 700-800 people, only some 6,300-7,200 Crimean Tatars served in the Nazi army. 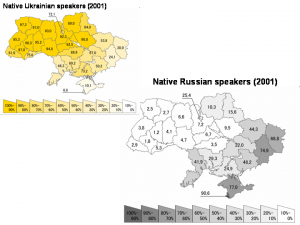 This figure constitutes less than 5% of the total Crimean Tatar population. The Crimean Tatars, moreover, were hardly the only ethnic group in the Soviet Union to have collaborated with the Nazis. Inhabitants of many towns in the occupied areas greeted the German forces with flowers, of which abundant photo evidence exists. Thousands volunteered to join the Nazi army. Approximately 90 so-called “Eastern battalions” were composed of soldiers belonging to various ethnic groups of the USSR. Among them were the Turkestan legion, consisting of 26 battalions drawn from Turkic-speaking groups of Central Asia (Uzbeks, Turkmen, etc. ); an 8-battalion-strong Volga-Ural Legion, composed of Volga Tatars, Bashkirs, Chuvash, Mari, Udmurt, and Mordva; an Azerbaijani Legion and a Georgian Legion, with 14 battalions each; and other “Eastern Legions”, which counted some 65,000-75,000 people. Moreover, when the Germans advanced to the area of Don and Kuban rivers in 1942, volunteer Cossack units were quickly formed. By the spring of 1943, over 20 Cossack regiments (over 30,000 people) were fighting alongside the Nazi army. In addition to those in active military service, larger numbers of Soviet citizens from various ethnic groups, including Russians and Ukrainians, served as “volunteer helpers”—the so-called Hiwi (abbreviated from Hilfswilliger, literally ‘help willing’). Some Hiwis were recruited from POW camps, others volunteered directly in the occupied territories. Their main purpose was to act as drivers, cooks, hospital attendants, ammunition carriers, messengers, sappers, and the like, freeing “Aryan” Germans to serve in combat units. Some Hiwis served as polizei, a kind of volunteer police units, some of which played an active role in the executions of Jews at Belzec, Sobibor, Treblinka, Auschwitz, and elsewhere. In later stages of the war, Hiwis joined the regular military units. Some figures help to understand the magnitude of this phenomenon. In April 1942, roughly 200,000 Hiwis served in the German military. The 6th Army commanded by Friedrich Paulus, which was surrounded at Stalingrad in November 1942, included 51,800 Hiwis, with up to 40% of its personnel in some infantry divisions being Soviet citizens. In February 1943, some 750,000 Hiwis served in “Eastern troops” under General Ernst-August Köstring. Another 150,000 Soviets served in the Waffen-SS. Total numbers of those officially affiliated with the Wehrmacht in one capacity or another are difficult to find, but the fact that over 994,000 Soviet citizens were convicted by the NKVD (the Soviet Peoples Commissariat for Internal Affairs) for collaboration or desertion suggests a number around a million, if not more (Yakovlev, Po moscham i elej, 1995, p. 139; Solonin, 23 ijunja: “den’ M”, 2007: 431). Some sources suggest a figure as high as 1.5 million. In November 1944, many of “Eastern troops” were joined into the collaborationist Russian Liberation Army (ROA) under the command of the former Red Army Lieutenant General Andrey Vlasov. Vlasov is a highly controversial figure: a decorated Soviet general and a hero of the Battle of Moscow, he was put in command of the 2nd Shock Army and ordered to lead the attempt to lift the Siege of Leningrad in January-April 1942. Other forces failed to follow up on Vlasov’s advances and his army was left stranded in German-held territory, where it was surrounded and, in June 1942, destroyed. Vlasov himself was imprisoned and interrogated; he subsequently defected to the Germans, with the goal of founding an anti-communist Russian Liberation Movement, which later morphed into the ROA. Vlasov’s Prague Manifesto declared its aim as the overthrow of Soviet dictator Joseph Stalin and the establishment of a non-communist government in Russia. 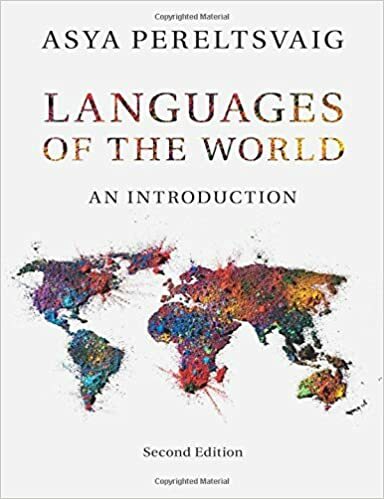 Vlasov also spelled out 14 democratic points, including “true equality for women”, the “liquidation of forced labor”, and “granting the intelligenzia the opportunity to freely create for the well-being of their people”. After the war, Vlasov was among 23 ex-Red Army generals executed by the Soviets for treason (an even larger number were imprisoned in the Gulag; Sverdlov, Sovetskie generaly v plenu, 1999). Second, Crimean Tatars constituted less than 1% of the Soviet citizens who served in the German military, a group that included ex-POWs, Cossacks, “volunteer” units, and even White émigrés of different ethnic backgrounds. Thus, they were hardly the ethnic group most guilty of collaborationism. Some scholars have suggested that the actual reason for the mass deportation of the Crimean Tatars had much more to do with the strategic geopolitical position of their homeland than to their collaboration with the Germans. 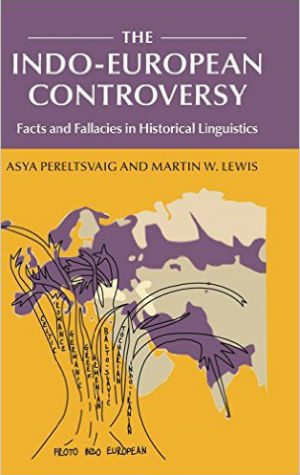 Supporting this thesis is the fact that other non-Russian populations of the peninsula, such as Greeks, Armenians, and Bulgarians, also suffered mass expulsions. The official Soviet decree “On Crimean Tatars” described the resettlement, known in the Crimean Tatar language as Sürgünlik (‘exile’), as a very humane procedure. But the reality described by the victims in their memoirs was horrific. More than 32,000 NKVD troops participated in this action. The deportees were given only 30 minutes to gather personal belongings, after which they were loaded onto cattle trains and moved out of Crimea. Nearly 195,000 Crimean Tatars were deported, two thirds of them to Uzbekistan. Others ended up in the Gulag camps in the Mari Autonomous Republic in the Central Volga region of Russia, in Kazakhstan, or elsewhere in Russia. The expulsion was poorly planned and executed; local authorities in the destination areas were not properly informed about its scale and did not receive adequate resources to accommodate the deportees. The lack of accommodation and food, the harsh climatic conditions of the destination area, and the rapid spread of diseases together generated a high mortality rate during the first years of exile. It is estimated than nearly half of the deportees died of diseases and malnutrition. Crimean activists call for the recognition of the Sürgünlik as an instance of genocide. In 1967, Soviet government under Nikita Khruschev officially “rehabilitated” the Crimean Tatars. However, they were not allowed to return to Crimea until the fall of the Soviet Union. Even then nothing was done by the authorities to facilitate their resettlement in their homeland and to make reparations for lost lives and confiscated property. Since 1989, more than a quarter million Crimean Tatars have returned to Crimea, where they now constitute about 13% of the population. Returnees, however, were met by a strong opposition from the local population. As a result, some 270,000 Crimean Tatars remain in Uzbekistan and other parts of the former Soviet Union. A crucial question here is why the Crimean Tatars, unlike the Chechens, not allowed to return to their homeland after the death of Stalin in 1953? 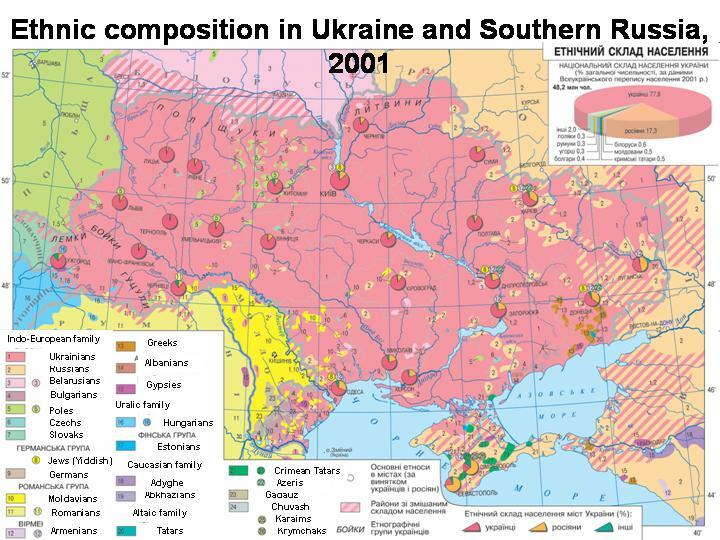 The most likely reason is the same one that motivated the deportation in the first place: unlike the lands occupied by other deported ethnic groups, Crimea was seen by Soviet leaders as geopolitically and economically crucial. When the USSR was created, Crimea had been assigned to the Russian Republic within it, but in 1954, in a gesture of largesse, Khruschev transferred the peninsula to Ukraine. At the time, this maneuver did not matter much, as Ukraine was still essentially controlled by Moscow. But with the dissolution of the Soviet Union, Crimea became a bone of contention in the tense relations between the two countries. Although the peninsula remains part of Ukraine, Russia’s Black Sea Navy fleet is still based in Sevastopol, the most heavily Russian-speaking—and the least heavily Ukrainian-speaking—area of Ukraine (see the maps on the left). 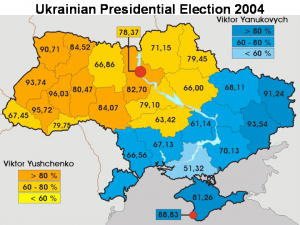 Crimea also remains one of the most heavily pro-Russian voting areas of Ukraine, as can be seen from the map of the 2004 Presidential Election. Although a large number of Crimean Tatars returned to Crimea, few managed to move into the areas of their historical settlement. 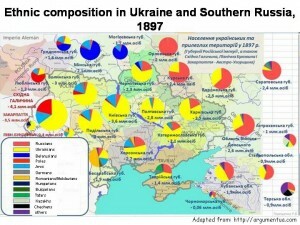 Prior to the deportations, the majority of Crimean Tatars—members of the Tat and Yalıboyu subgroups—lived in the mountainous central and southern parts of Crimea and on the southern coast. These areas, and particularly the coastal region, are climatically favorable, protected by the east-west running mountains from frigid northern winds. But upon their return, most Crimean Tatars had to settle in the less desirable central and eastern parts of the peninsula. 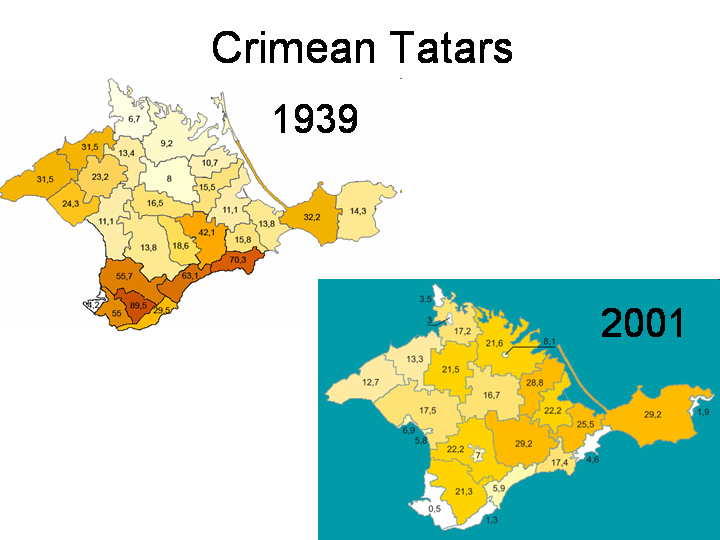 The demographic change in the southern region of Crimea from the last pre-war census of 1939 to the 2001 census was extraordinary. In 1939, Crimean Tatars constituted 60-70% of the population in the coastal strip stretching from Hurzuf eastward through Alushta to Sudak—all popular resort towns. In 2001, this number was down to less than 6% in some areas. Even fewer Crimean Tatars—less than 2% of the population—now live in the in the most favorable stretch of the southern coast, which includes the crème-de-la-crème Black Sea resort towns such as Yalta, where Yalta Conference took place in February 1945. Other towns in this zone include Alupka, famous for its historic Vorontsov Palace, and Foros, home to many state dachas, such as the one of which the Soviet leader Mikhail Gorbachev was held under house arrest during the Communist-led coup d’état attempt in August 1991. The fewest Crimean Tatars are found in the heavily Russian city of Sevastopol and the surrounding areas, where they form only 0.5% of the population. On May 18, 2013 Crimean Tatars marked the 69th anniversary of Sürgünlik. The rally that took place in Crimea’s administrative center of Simferopol included a “minute of grief and unity” and a Muslim prayer for those who never returned from the expulsion. There were some calls for Crimean Tatar autonomy at the event. At least one poster laid the blame for the exile with the international Jewry. Peaceful protests in support of Crimean Tatars’ struggles against pressures from the pro-Russian Crimean government were also held in front of Ukrainian embassies in the Hague, Berlin, Paris, and Brussels. Only five days later, another rally took place outside the Russian Consulate in Simferopol, protesting recent statements about Crimean Tatars by Vladimir Andreyev, the Russian consul-general in Simferopol. In a recent TV interview, Andreyev criticized a movie about the 1944 deportation of Crimean Tatars, saying that the film does not mention the alleged collaboration with the Nazis. Crimean Tatar community considered those remarks insulting. About 300 protesters demanded that Andreyev be stripped of diplomatic status and declared persona non grata. The Russian Foreign Ministry subsequently apologized for Andreyev’s remarks and praised those Crimean Tatars who “were forging our common Victory”, such as one of the film’s main characters, Amet-Khan Sultan, a Soviet fighter and test pilot with Crimean Tatar roots who was twice decorated as Hero of the Soviet Union. Andreyev himself, however, refused to retract his words, adding that he was not questioning the wrongfulness of the deportation of Crimean Tatars by the Soviet leadership. What is Old Church Slavonic?